Four years ago, Vince Lubben was packing up for his first-ever trip to Haiti. He didn’t know what to expect, had no assumptions, and had no idea of the relationships he was about to build. But four years and seven trips later, he’s still in awe, and his perspective on life has forever changed. 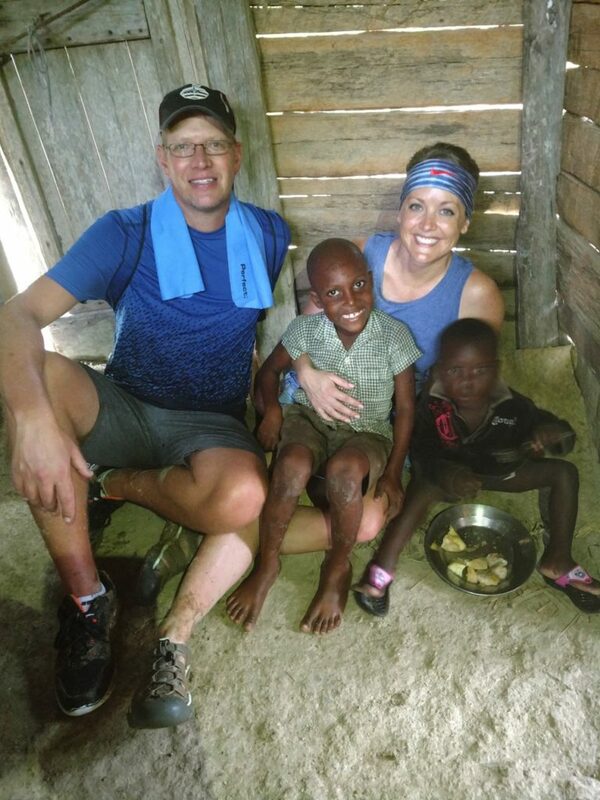 Vince completes these trips with Mission-Haiti, a nonprofit ministry based out of Sioux Falls that focuses on helping children in Haiti and providing education. Vince not only travels to Haiti with his wife and children, he encourages his employees at Wireless World to come along, too. Vince Lubben and his wife, Jeanine, with their sons Reed, Jordan and Brady, smile with Madam Elidare last fall on the land she now has a house on that Mission-Haiti helped to fund. 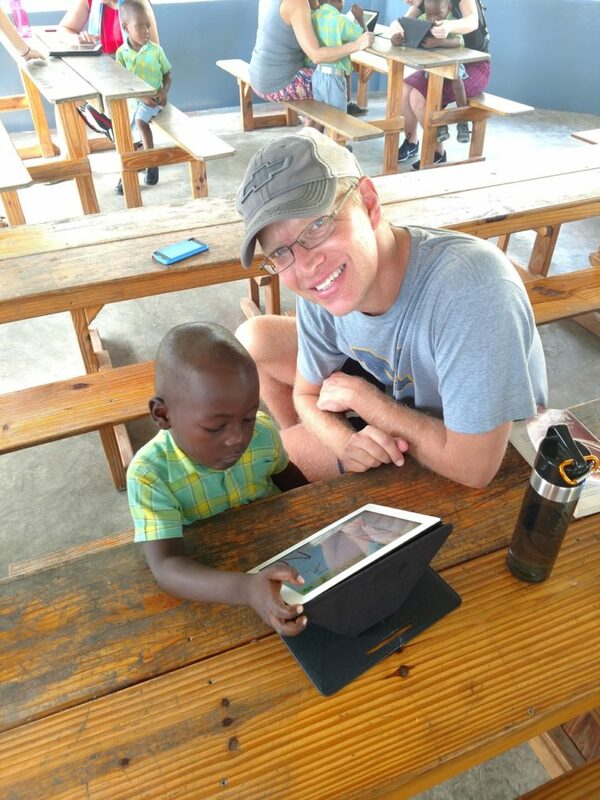 Vince Lubben teaches a student in Ti Riviere, Haiti, last fall how to use an iPad that Wireless World in Sioux Falls donated to the school. 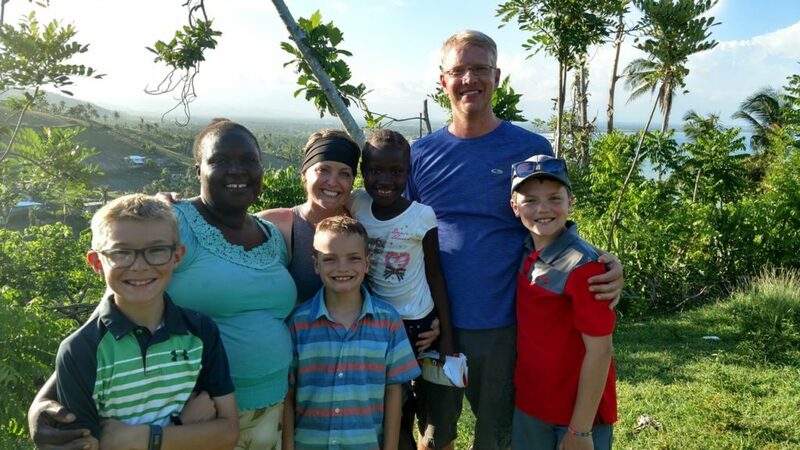 Vince Lubben and wife, Jeanine, in Ri Riviere, Haiti, last fall with one of their sponsor children and his brother. Vince remembers his first trip in 2014 well. It continues to help him in his life today. Vince plans to go back to Haiti this fall, with another trip the first of the new year as well. He visits the same families, catches up with the same kids, and he invites you to come along.